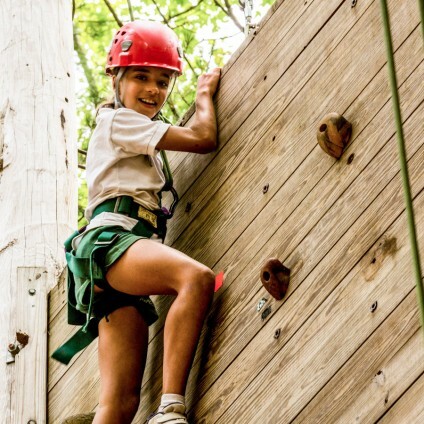 The Fernwood Cove Foundation is a 501c3 non-profit and was formed to offer camperships to families who need financial assistance to help their child attend Fernwood Cove. There are two ways that you can donate to the Fernwood Cove Foundation. The first is by making a charitable donation. We are excited to announce that Moxie’s Boutique, our Fernwood Cove Foundation clothing line, has been updated and re-launched! By clicking this link: Moxie’s Boutique, you will be transferred to the Amerasport website, where you can buy your very own, non-uniform Fernwood Cove clothes! You can also gain access to Moxie’s Boutique by visiting the Amerasport website, and typing in Fernwood Cove under the “Clubs” search bar. A part of your purchase will be considered a charitable donation and will be tax deducible. Eligibility to receive scholarship grants shall be limited to girls under the age of eighteen (18) who wish to attend Fernwood Cove but who cannot attend without financial assistance. 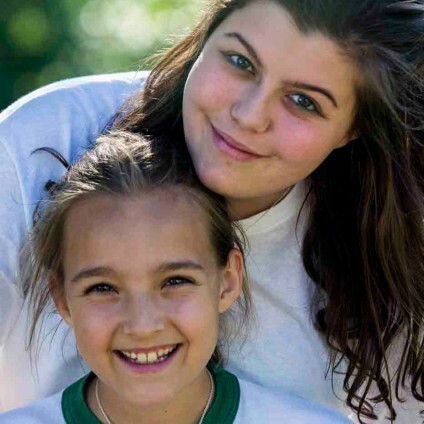 The Trustees shall obtain financial disclosure from the prospective camper’s parent or guardian. Scholarship grants shall be awarded without discrimination on the basis of race, color, or national or ethnic origin. The number of scholarships awarded each year may vary according to funds available, the number of qualified applicants and the amount of financial need.